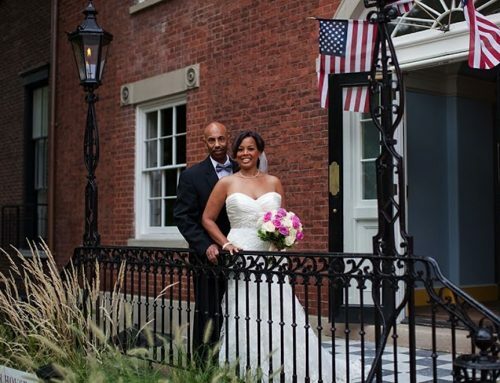 Built in 1909, the Carnegie Institute is an iconic and stunning Washington DC wedding venue and special event site. 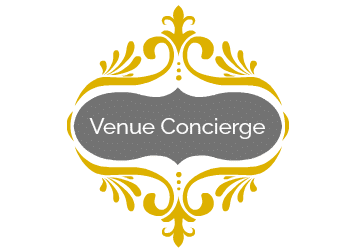 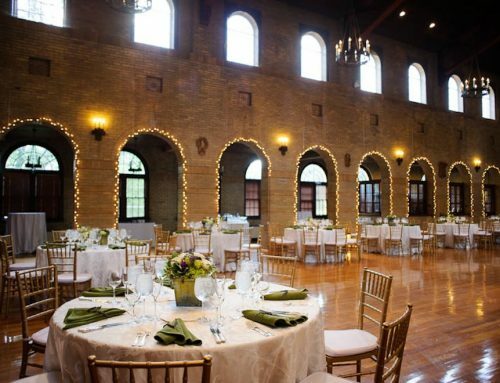 Rental space include the Library, Ballroom, Rotunda, Boardroom and Mayors room. 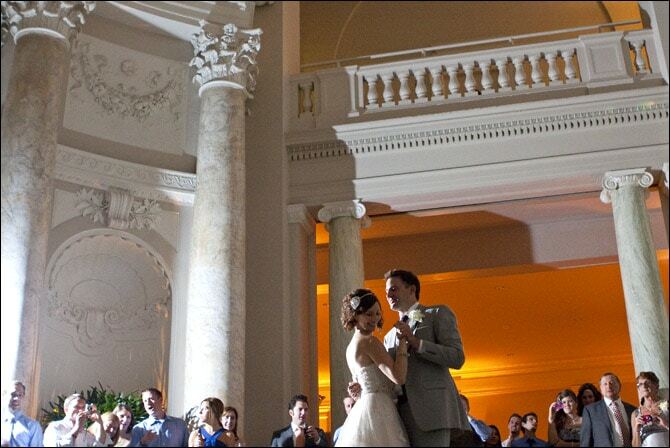 The Carnegie is both a historical and special DC wedding venue.